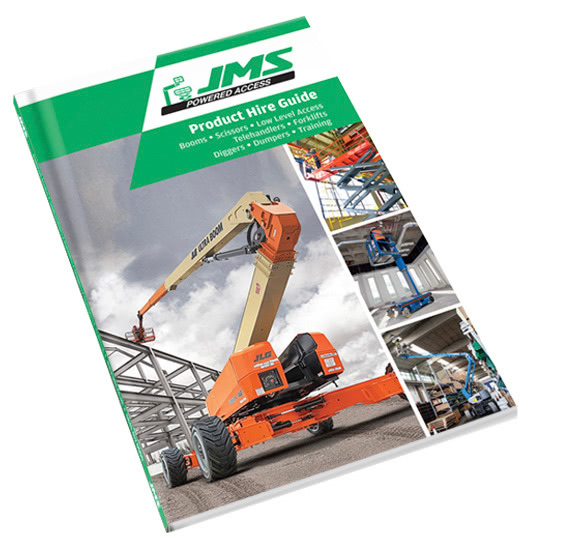 As one of the largest, most modern fleets in the UK, JMS has the right cherry picker for you. However, as they come in all shapes and size we thought we’d introduce a few of the most popular cherry pickers available from our depots in Harpenden, Leeds and Pinewood. 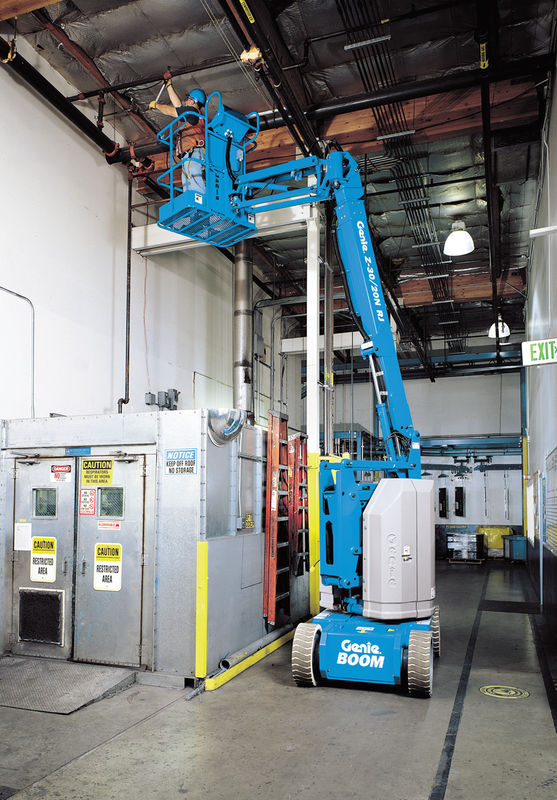 Genie® Z™-30/20 N Genie Electric and Bi-Energy machines offer quiet, emission-free operation in the most sensitive work environments. 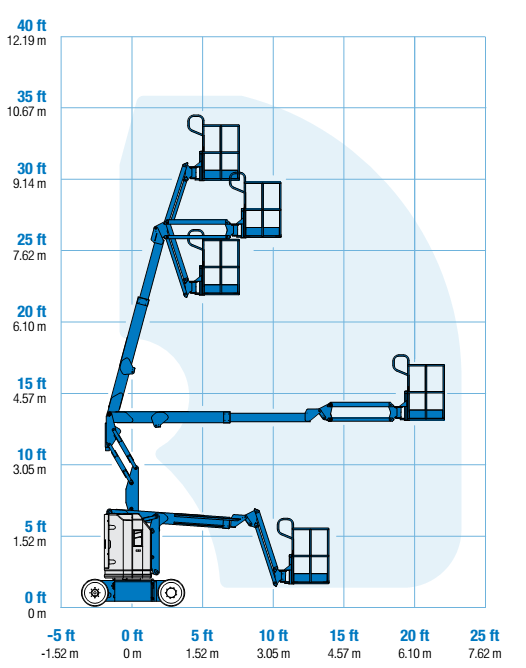 To find out more about Cherry Picker Hire in Leeds, Pinewood and Hertfordshire, get in touch with us today.